An instant latte entrepreneur from Yorkshire has been announced as the winner of Ocado’s Britain’s Next Top Supplier competition. Jane Nicholls, founder of Sweet Revolution based in Wetherby won the prestigious accolade for her range of free-from hot drinks, ahead of some stiff competition, with prizes including listings of her products with the leading online supermarket and £50,000. The company’s entry impressed the final round’s judges who included Janet Leigh, Good Housekeeping’s Food Testing Manager, Rose Price Ocado’s Head of Buying and Lawrence Hene, Ocado’s Marketing and Commercial Director, who put the products ahead of more than one hundred other entries. Alongside the title of Britain’s Next Top Supplier, Sweet Revolution will also receive a £50,000 marketing budget and listings with the online supermarket. 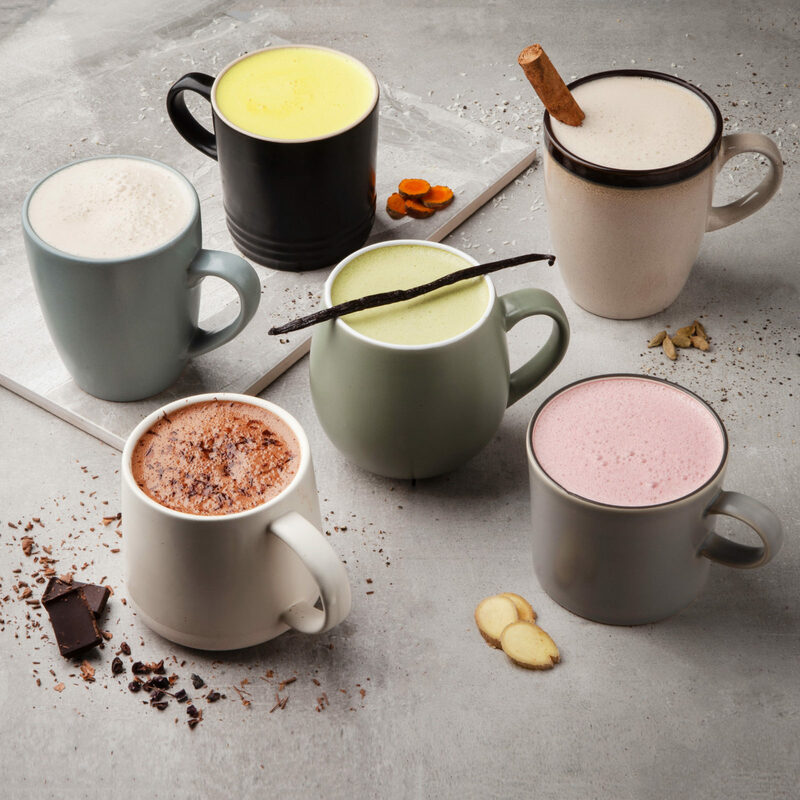 The Sweet Revolution range is now available at Ocado priced at £7.95 per 200g, and includes Hot Chocolate, Matcha Latte, Reishi Chai Latte, Beetroot Latte, Turmeric Latte and Chicory Latte.